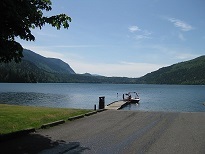 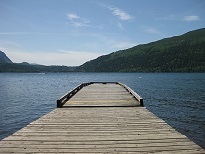 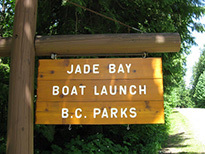 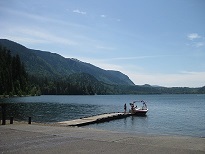 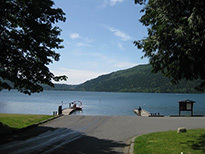 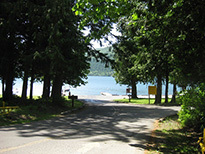 - Cultus Lake (Jade Bay) has a double wide Boat Launch Ramp. 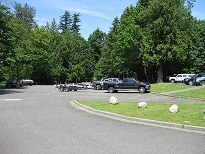 Located in a Government run park - open year round. 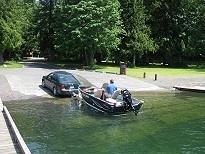 There is parking available for boat trailers during the day only. 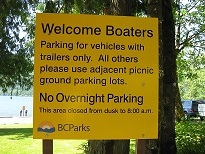 Boats cannot be left in the water or beached overnight.